Snowshoeing or raquette is a great way to extend the useful walking season in the mountains - and it's as easy as walking to get started! 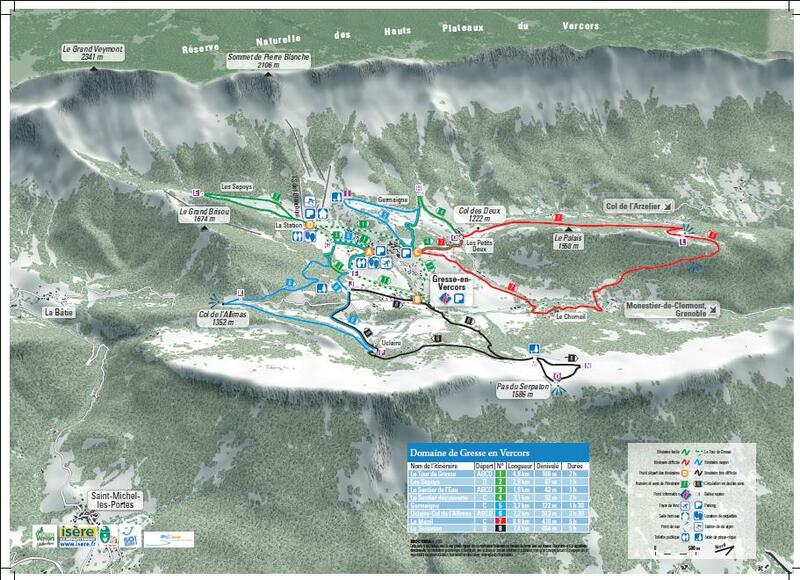 The social hiking map below shows the routes that I've taken over the last few years around Grenoble. Further down the page you'll all of the routes I've found summarized in a spreadsheet & Google map. 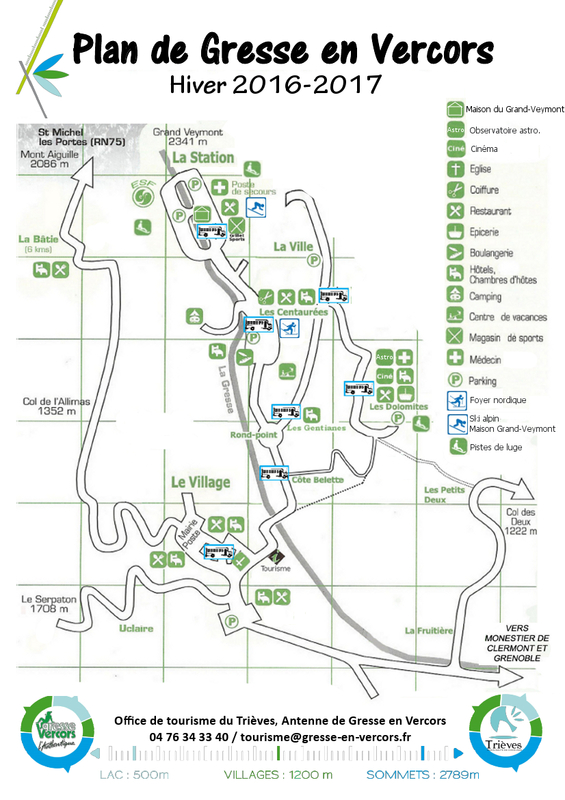 A difficulty rating in words indicates a signposted trail from the tourist office. R1-3 ratings are from isere-rando. 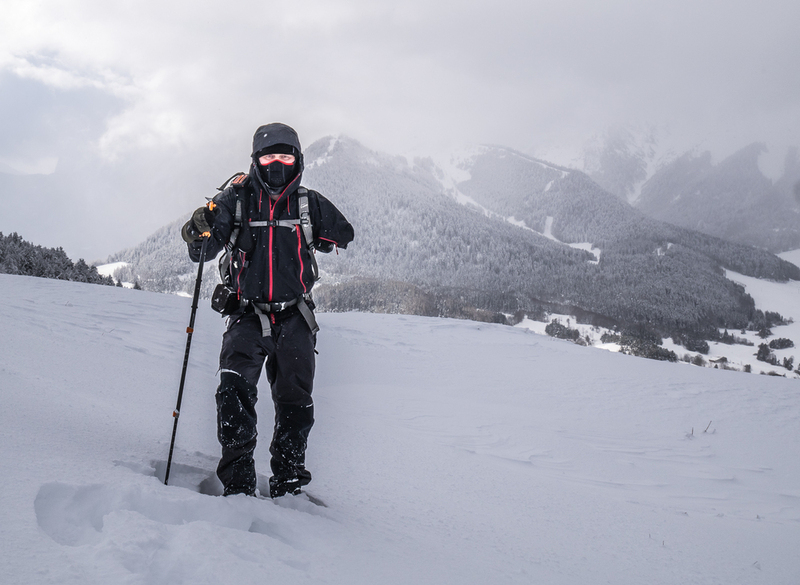 Staying safe means being correctly equipped, checking the weather forecast & avalanche risk, walking with friends or a guide, and not taking unnecessary risks. Col status 1 / status 2 - Can you drive thru?